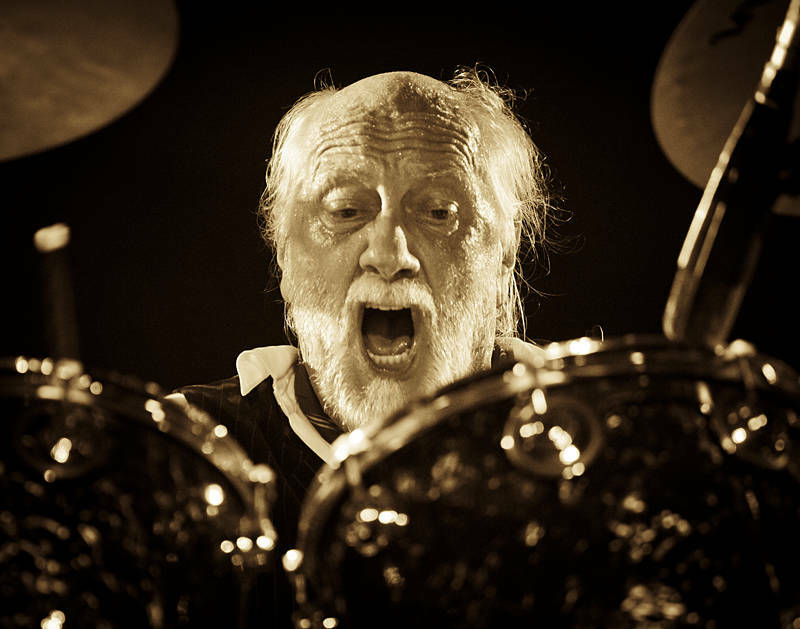 This is The Mick Fleetwood Blues Band playing the Crossroads stage at 2016 Bluesfest. Karen took me to see Fleetwood Mac in Brisbane in 2015 but Photography was not allowed. Thanks to the festival I got this shot of Mick behind his drums using a 100-400mm from the foot of the stage. You have had a good crop of images from Bluesfest this year. Very striking and capturing “the moment”.